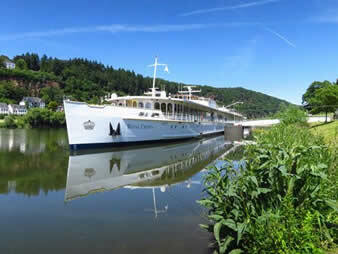 The word unique is greatly overused these days, but Hebridean Princess and Hebridean's European river cruises on board Royal Crown are undoubtedly two of a kind. A Hebridean cruise is truly unforgettable; in a world where mediocre standards are all too common you will be assured of the best of service from a hand-picked crew, for whom supreme attention to detail is the norm. The majority of our guests are repeat travellers and their trust and confidence are not easily won. We work hard to ensure that a Hebridean cruise is the most relaxing, stress-free and therapeutic experience you will ever enjoy – until of course, you find yourself back on board for a subsequent visit. On board you will find none of the brash garishness so often associated with cruise ships and cruising. 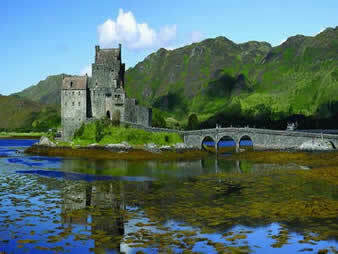 Instead, we welcome our guests into an atmosphere where congenial company mixes with an anticipation of discovery; where service and comfort are paramount and where, as the purveyors of the finest tours ashore, our enthusiastic and knowledgeable guides are a fount of knowledge on the spectacular Highlands and Islands. Both Hebridean Princess and Royal Crown echo the company philosophy that “small is personal”, giving a small number of guests the very special Hebridean Experience of luxury cruising to off-the-beaten track or unusual destinations. Our excellent crew has earned us a world-class reputation for unbeatable service, together with fine food and wine and an attention to detail no longer common in the present era of mass travel. 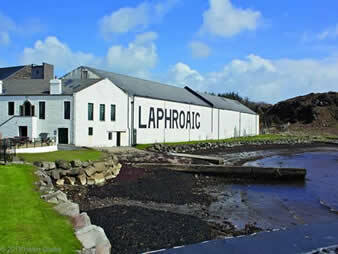 Finding new and beautiful places is a Hebridean speciality. 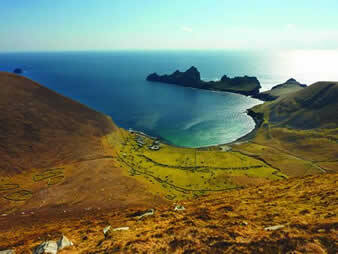 This ethos means we work tirelessly to seek out locations that will thrill and excite our guests. Cruising often to destinations where larger ships cannot venture, our tours ashore allow you to explore the rich culture and history of each destination. Our cruises are all-inclusive. 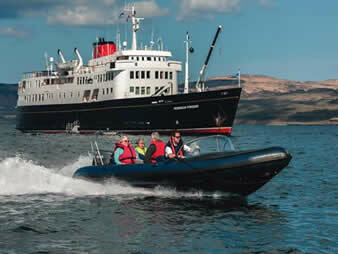 Not an empty promise, but a Hebridean policy to ensure you have a carefree holiday, both on board and ashore. The tariff includes all meals and snacks on board, wines, spirits, beers, soft drinks, tea and coffee, all shore visits, use of ship’s bicycles, gym equipment, fishing tackle, port and passenger taxes, gratuities and for the Hebridean River Cruises programme return air or rail travel.